Do you know that other than your bank’s mobile apps, there are other money transfer apps with which you can transfer money? Yes, they do exist and most of them come with the added advantage of easy money transfer from your country whether you are in India, UK, USA, Canada, Australia, South Africa, Nigeria to all other countries all over the world. Do stick around, I will explain to you the best of these money transfer apps. Money Transfer App – Best for International money transfer. 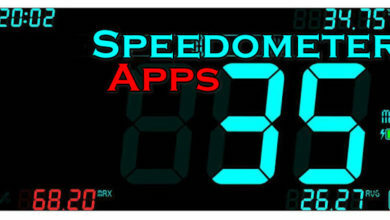 There are a whole lot of apps out there in the world that you can use to enhance and step up your banking needs. 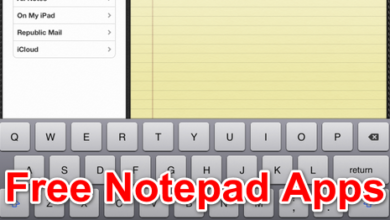 The good thing about these apps is that you do not need to fill any paper work and they can go places your traditional bank branch office cannot attain. They are especially good for all of you who do a lot of international businesses as they allow you to send and receive funds via the internet. Below are ten of the very best money transfer app you can use. The Google Wallet money transfer app is a platform that allows you transfer money from anywhere and everywhere in the U.S. This money transfer app is quite easy to use, all you require is to have an email address or a phone number. Any money sent to you through this app can be transferred to your bank account quite easily or you can also spend directly from the app by using the Google Wallet Card. This card is acceptable at any ATMs and purchase stations that accept MasterCard debit cards anywhere in the US. This fund transfer app is so unique that it gives you the added advantage of budgeting your funds. You can set your daily limits so the app notifies you once your balance gets low. 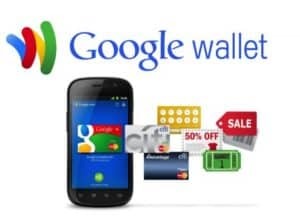 You can download the Google Wallet App from the PlayStore or iOS app store depending on the device you are using. 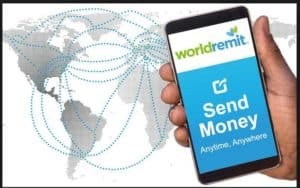 The WorldRemit money transfer app is a beautiful application that lets you transfer money “as quickly as a text message”. It is a smart and convenient way of transferring funds both locally and Internationally as it supports the transfer of funds in over 140 countries. This Money transfer app is an easy and secure method to send money online. Your transfer can be received by the recipients as a bank deposit, cash pickup, mobile money or airtime top-up. This amazing thing about this is that once a transfer is complete, you and your recipients will receive notification either by alert or by email ensuring safe delivery of funds. World Remit Money transfer app ensures and guarantees low-cost transaction fees and exchange rates. It works 24 hours, 7 days a week and does not involve an agent. 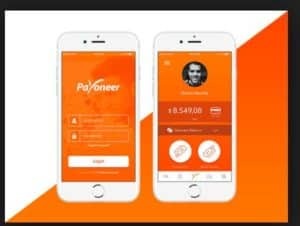 Payoneer is another great app for online money transfer. Payoneer has a lot of exciting added advantages when you own an account. This Money transfer app allows you to keep track of all your Payoneer account transactions at all times. You can send money, check your account balance, recent transactions and follow up on all your payment histories. To start using this platform, first, create an account then download the mobile app either from Playstore (for Android users) or from the iOS store (for iPhone users). TransferWise is a quick and secure means of sending money to your friends and business associates. You can send money as quickly as possible with the lowest possible cost through this money transfer app. It is so nice that it offers real-time exchange rate in up to 28 currencies. Another unique awesome feature is that you can own a multi-currency account on this application to hold your money in different currencies at a time and exchange them when you feel the exchange rate is fair and right. You can even pay bills in another country via this application. And your money is always safe and secure on this platform. 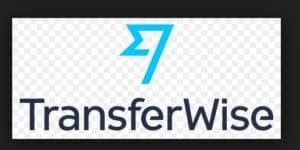 You can download TransferWise app on PlayStore. Making all your money transfers through the currencyFair money transfer app is an exciting adventure. Currencyfair money transfer offers you cheaper transaction charges when compared to traditional banking services. Due to its awesomeness, CurrencyFair money transfer was awarded best online provider for sending 10,000 Euros across Europe in January 2016. The CurrencyFair money transfer app allows you absolute control over your transactions and the best exchange rates. One unique thing about these money transfer app is that you make all your transfers from your local bank account thereby limiting all transaction charges that can be incurred in any others method. This money transfer app gives you the platform to make money transfers nationwide using just an email address or a mobile phone number. 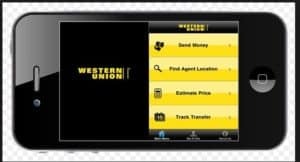 This app was created by a group of banks including Bank of America, Capital One, Chase, FirstBank, U.S. Bank and Wells Fargo. All that is needed is that both the sender and the recipients must have an account with any of the member branches. it mustn’t be in the same bank. The clearXchange money transfer app allows you to make all secure transactions and you can track your money as it moves to the recipient. Transactions usually take only about 24 hours, hence it is a secure network for all your international money transfer needs. This Money transfer app is yet another interactive application geared at helping you make all your international money transfers quite easily through your mobile phone. 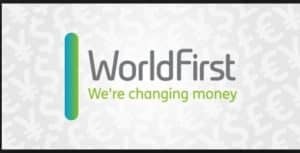 You can send and receive money transfers to well over 195 countries (including Nigeria) and in well over 60 different currencies. You can either transfer money via this app by using your credit card or by simple bank transfer, it is so easy to navigate. This Money transfer app is safe for all your money transfers internationally. It also gives you the option of tracking all outstanding payments as well as its cheaper transaction fees. The Money transfer app is so unique that all your transfers are done within a matter of minutes. 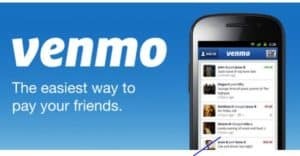 You can shop online, pay bills and make money transfers internationally all through this awesome app. Money transfer applications are a must have for your smart device especially if you do a lot of online business. Why not pick a platform that you prefer and start banking the right way. 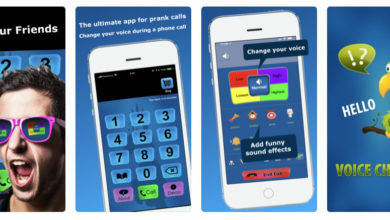 Do let us know your experiences on any of these apps, we would love to hear from you.